Q: Are animals protected by law in Turkey? A: Yes. Animals are protected by the Animal Protection Law. An English translation of the law can be found here. Q: How does Kusadasi Paws and Claws find out about animals in need of assistance? A: We rely on members of the public to alert us to animals in need. 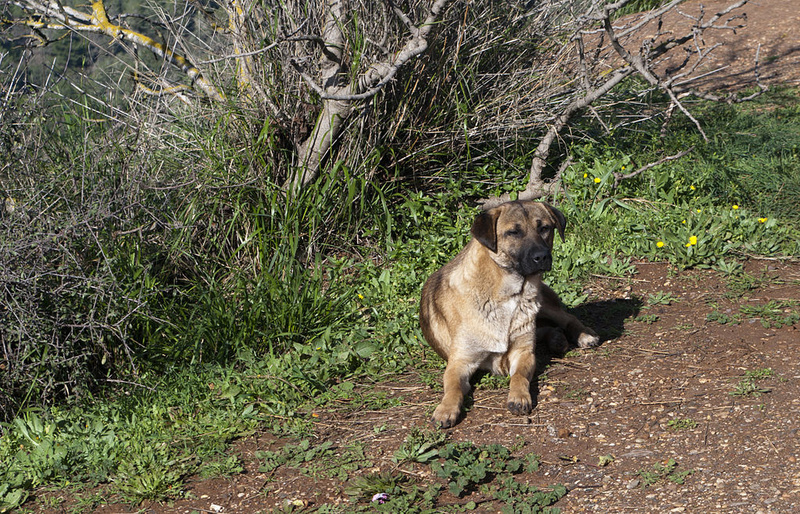 Q: What do I do if I find a sick or injured animal in Kusadasi? A: Kusadasi Paws and Claws will help any sick or injured animal wherever possible. All visits to a veterinarian must be approved by one of our board members. In the first instance, contact Oya on 0531 900 5517 and we will discuss the particular case with you and give you advice regarding what to do next. Q: I want to adopt one of the rescued animals. How do I go about getting the animal to Europe? A: The current procedures for taking an animal to Europe can be found on our resources page. Q: There’s a street dog I see regularly with a bad infestation (of ticks/fleas/distemper). What can I do? A: Contact Oya (0531 900 5517) who often has supplies of medicines that will treat these ailments. She’ll get the supplies to you for you to administer.